In honor of just discovering both Wizard Jam and Idle Thumbs roughly simultaneously, I figured I'd start in on a game! 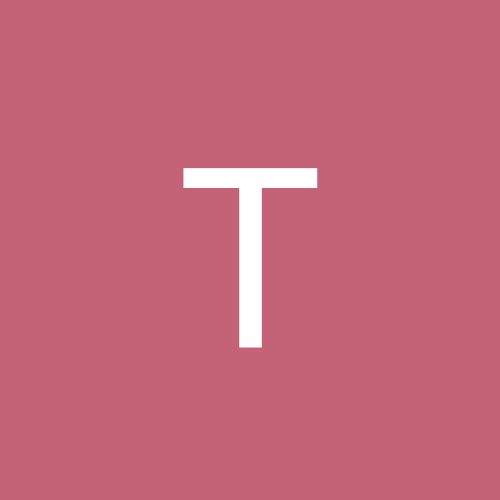 My first game jam, so don't expect much. Currently, all I have functioning is a War Select, though the cursor moves a bit faster than I'd like. You can currently choose between Coke v. Pepsi, Apple v. Microsoft, and Facebook v. Twitter. 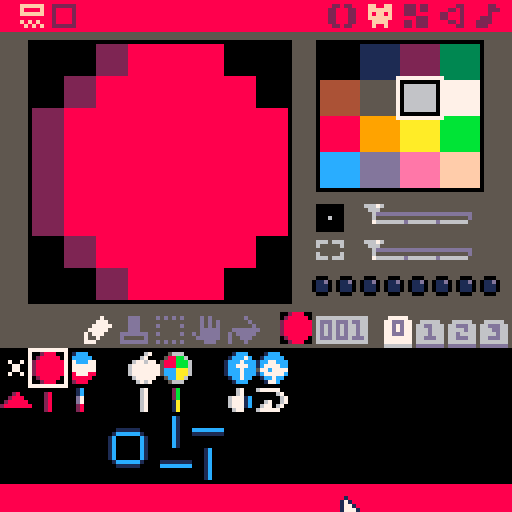 Edit: I forgot to mention, I'm using Pico-8, which has a limited palette of 16 preset colors, as well as several other interesting constraints. Awesome though, love Pico-8 and look forward to seeing what you come up with! Welcome! I like the sprites on this so I look forward to seeing what you do. 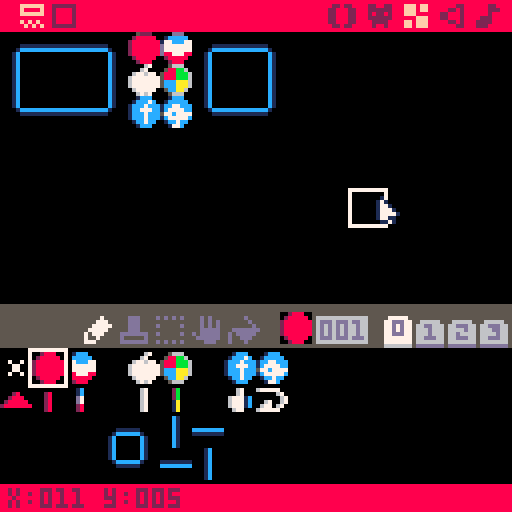 I've heard of pico8 on twitter a lot so if you'd be posting about how it works I'll be super interested. Cool! 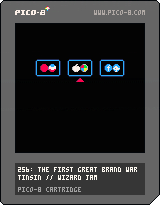 Thought about using Pico-8 as well but pushed it to "maybe the next jam." Nice to see it here. I would be really interested in some technical details regarding the development, so please don't shy away from writing about this in your log. Any idea on what the gameplay will be? I've done no work in the past few days, and I'm having trouble just hunkering down and working. Part of this problem could be that I'm not sure what the actual meat of the game will entail. Initially, I was thinking about making a simple shmup-styled game or maybe a Tron lightbike thing, but I'm uncertain as of yet. 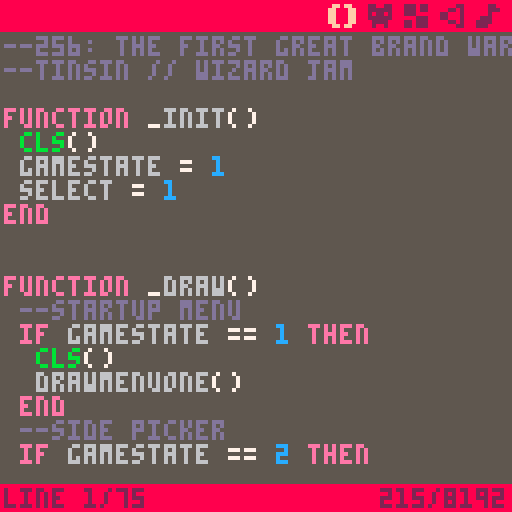 It needs to be something easy to implement due to a combination of my middle-of-the-road skillset and the Pico-8's limitations. That aside, however, I'd like to add a bit of info on my dev environment, as people seem to be interested. For size's sake, I've made the images their smallest size, but you can click them to see a larger 4x zoom version, which is the zoom size I'm working at (I think?). Here's the coding screen, with a bit of the hacked-together code I've come up with. In the bottom right, you can see how many tokens I've used thus far, along with the maximum amount available. While it's kind of an interesting constraint, I don't foresee it becoming a problem really. Whatever game I'm making, I doubt it will be complex enough to run the risk of filling it. Also, the first two commented out lines become what's displayed on the cartridge when saved as a .png. Here's the spriting screen, with visible remnants of the initial shmup design in the second line. These were initially intended to be the bullets fired between the competing "warriors" on either side. Also visible is the 16-color palette, another constraint of the platform. It hasn't been too much of a problem, as I've only had to sprite bits and bobs of menus aside of brand logos. And this is the map screen, which I've been drawing from for the menu thus far. The warring brand pairs are each drawn from here as well, at least in the initial menu I've gotten done thus far. Very interesting! I hadn't heard of the PICO-8, assuming since it's a "fantasy console" no one's actually physically manufactured any hardware for it? As for simple Brand War game ideas, perhaps something about protecting shipments of product and/or blasting the shipments of competitors before they reach target warehouses or consumer homes? Actually, Pico-8 was a fantasy console, but with recent technology, it's becoming more than just that! Enter the PocketCHIP, an interesting little handheld for $60-ish after shipping and handling! Next month, I should have one coming in the mail. This is what introduced me to Pico-8 in the first place, as well as allowed me to realize I already had a copy of Pico-8. Welcome tinsin! Good to have you here . Yeah, I have a tab open in which I only have to press one more button to buy the thing as well. Which makes this the second weird plain-board electronics gadget this Wizard Jam made me want to buy actually. Over in the team building thread Salacious Snake turned me on to the Pocket Operator Arcade synthesizer. That CHIP looks amazing, but the pocket hardware itself appears to lack a decent D-Pad... looks like just one type of button used on everything from the keyboard to the game controls. This is the sort of thing that makes me wish I were better at fabrication and soldering; the CHIP obviously suggests that if I am unsatisfied with the hardware then I should craft my own, heh.